This is very much on the same vein as my last post on Facebook OAuth, and demonstrates how a very similar method can be used to read and display linkedin Connections from a user. As with all OAuth systems, the manual flow is as follows (a) Send the user to a login page (b) get a code back (c) exchange this code for an access token (d) use the access token to request data from the provider’s API. In this example, it is designed for use in situations where XDR is allowed, such as Phonegap, Windows store apps, Firefox os, etc – not a normal website. However, the flow could be adapted using JSONP. 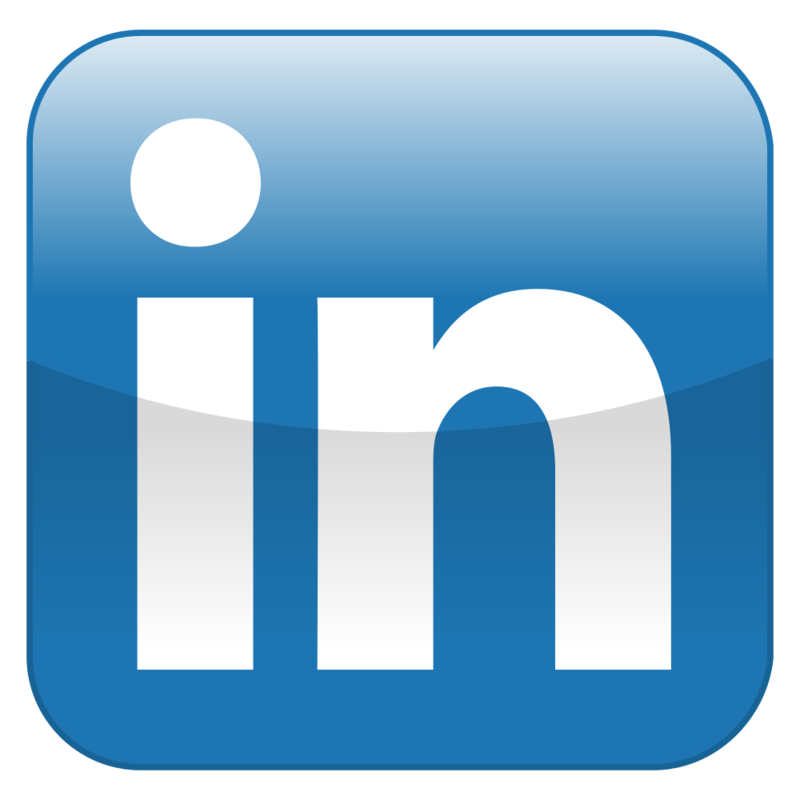 You will need to set up an “App” at developers.linkedin.com, and you will also need access to a web server, in the above code, you’ll need to replace client_id and redirect_uri. “state” appears to be an extra security measure, but quite an ineffective one, in my mind, it can be any random string. Once the user logs in, then LinkedIn will refer the user back to your redirect_uri with the “code” parameter added. You have about 10 seconds to exchange this for an access token, any delay at this point, and the key exchange will fail. Unlike facebook, all tokens have a lifetime of 60 days, it doesn’t vary, and the response of the key exchange is in JSON. You’ll need to replace the client_id and client_secret from the developer console on Linkedin for your app. There is plenty more data returned from this call, and much more to explore in the LinkedIn API. How do we set redirect_uri on phonegap ?